Explain the potential for energy-efficient upgrades in existing U.S. housing stock that are consistent with green building codes. Demonstrate how energy simulation programs can model energy usage of homes, both pre and post retrofit with the goal of developing more sustainable older dwelling units. 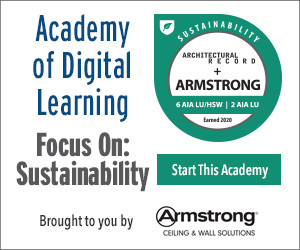 Discuss the potential that various retrofit solutions have in lowering the carbon footprint of existing buildings. Specify retrofit solutions that can lead to a net-zero energy structure. As climate concerns continue to dominate the global agenda, net-zero energy has become a highly sought after goal in today's buildings. Net-zero energy buildings, which produce as much energy as they use over the course of a year, stand to transform how energy is generated and used in the built environment. Sophisticated construction technologies, renewable energy systems, and rigorous research are increasingly making net-zero energy buildings feasible. In the residential sector, the move to net-zero energy homes is gaining steam, with states taking regulatory measures to encourage their construction, and national home builders adding net-zero homes to their portfolios. While many homes built today do offer impressive energy savings over years past, net zero is not the exclusive purview of new residential construction. The massive stock of existing buildings has received little in the way of energy retrofits, and represents tremendous potential for significant energy savings and even net-zero targets—important goals both in terms of a sound monetary investment for the owner and a reduction in the structure's carbon footprint and contribution to greenhouse gases. What better way to examine the potential of residential retrofits than through a real-world example. 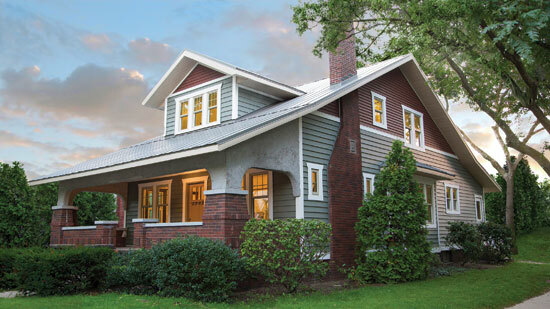 Researchers and building industry partners involved in a deep energy retrofit of an older Midwest dwelling have shown that the right retrofit actions can reduce energy use by at least 50 percent, and are demonstrating a path to net-zero energy production. This article will focus on that experience, detailing the baseline conditions as well as the model that was developed and compared to collected data at the project site. Finally, the article will show how the model was modified and used to predict the effectiveness of various retrofit practices through minimizing the annualized energy-related cost in order to select the optimum retrofit package. Residential retrofits of older homes represent significant source of energy savings.